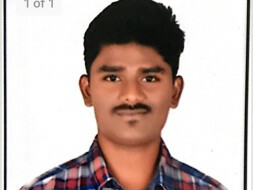 Help Anvesh's Dream To Become A Doctor. Let us join hands together, Poverty may not stop talent, A poor Genius student wants to Fullfill his dream,as he want to become a Doctor and serve the poor people in Rural areas. 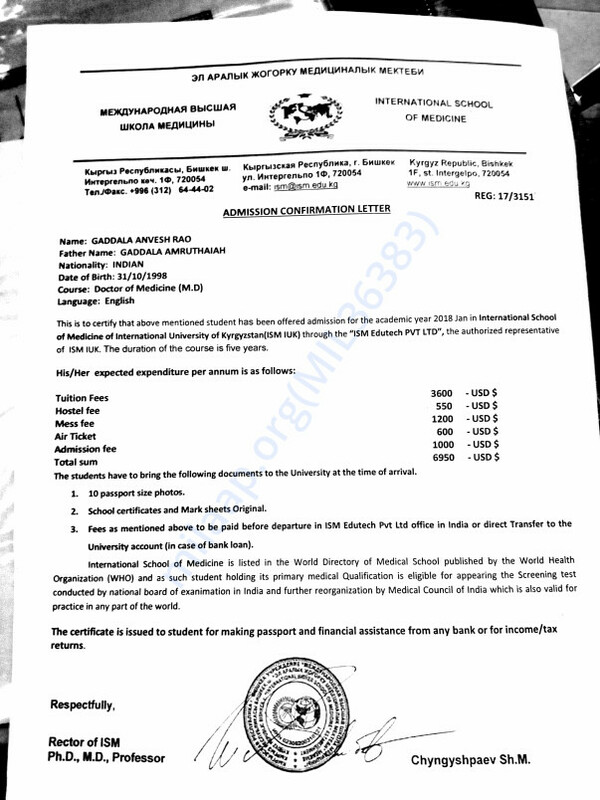 As his family background is a problem for his studies, recently his father sold the house to pay the semester Fee, so if this fund is provided he will use the fund to pay his MBBS course fee .